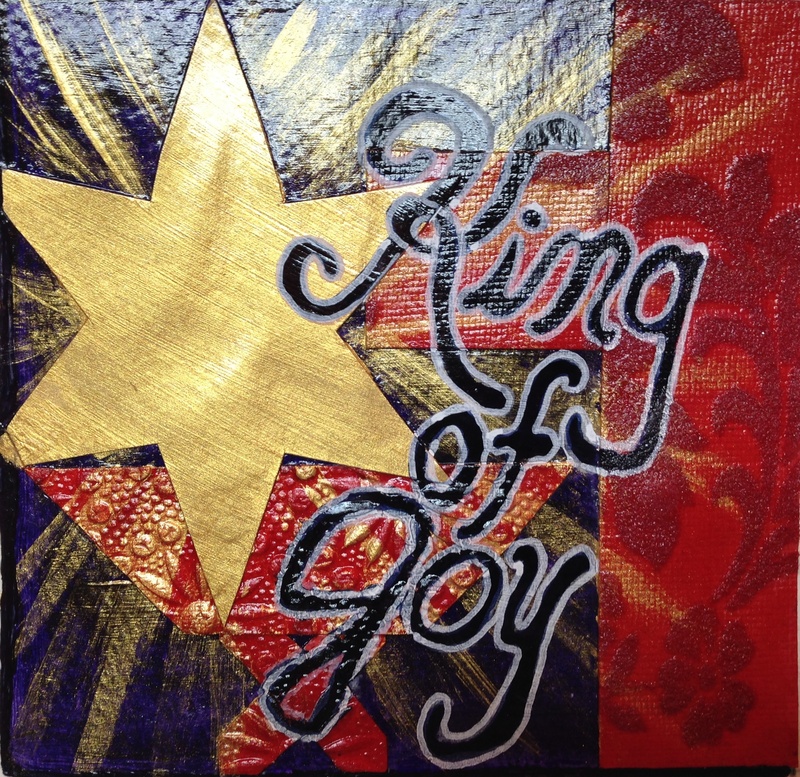 Pre-Order King of Joy Christmas CD Today! Regular price is $15 each. The album consists of 12 Christmas selections, violin/piano with guest instrumental artists on several pieces; no vocals. Great for Christmas parties, dinner music, Christmas ambiance at home or in the car, hostess gifts and stocking stuffers! Finishing up the season of recording for this new CD! The project has been in process for over a year. Next and final selection to record this month: Jesu, Joy of Man’s Desiring. This well known piece gets an epic twist. We can’t wait for you to hear it!